The ongoing pressure of illegal trade on pangolins was thrown into sharp relief today (12 February) with news of a record 30-tonne seizure in Malaysia. Despite the up-listing of all eight pangolin species to the highest level of international protection, the industrial-scale poaching and illegal trade persists. Under the auspices of the Convention on International Trade in Endangered Species (CITES), the international community agreed in 2016 to completely prohibit legal international trade in all eight pangolin species by moving the creature to its Appendix 1 protection. 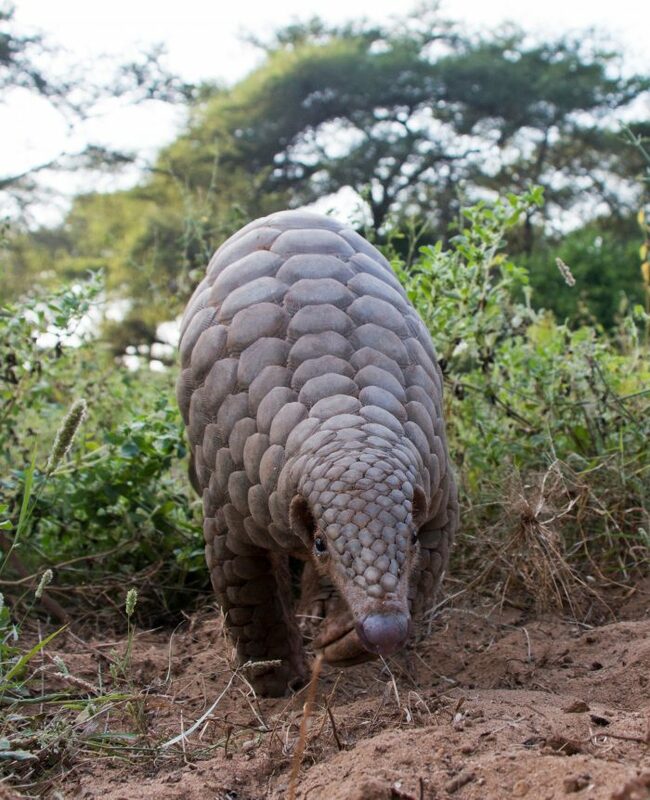 At the time, this was lauded as a lifeline for imperilled pangolin populations across Asia and Africa. 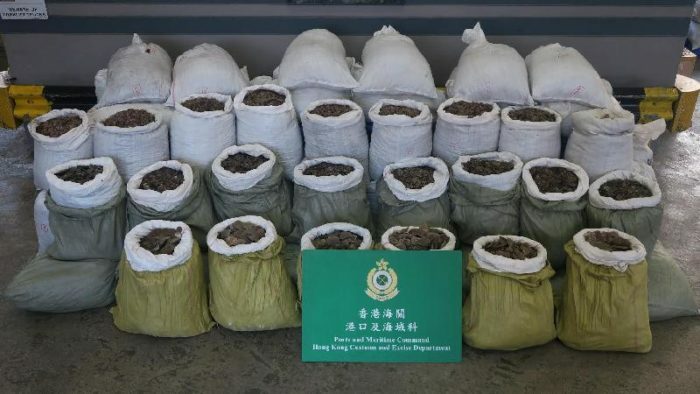 The up-listing was in response to the increasingly threatened status of all pangolin species due to an escalating global trade to supply pangolin body parts and meat to markets in East Asia and South-East Asia. Despite the strengthened global protection for pangolins, the transnational illegal trade in them continues unabated and at an alarming scale. 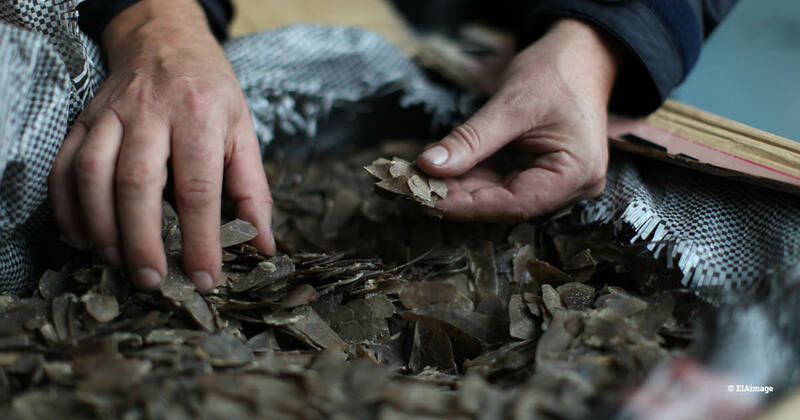 October 2018, Danang, Vietnam: seizure of more than six tonnes of pangolin scales in a shipment from Nigeria. In late 2018, we initiated a new campaign specifically focused on global pangolin trade policy and trafficking issues. We are calling for the adoption and implementation of strong legal protections for pangolins across all source, transit and destination countries and the use of pro-active law enforcement approaches to dismantle transnational pangolin trafficking syndicates.